Vantage IT Co., Ltd focuses on Web/EC site/smartphone app/digital media production, operations and development. 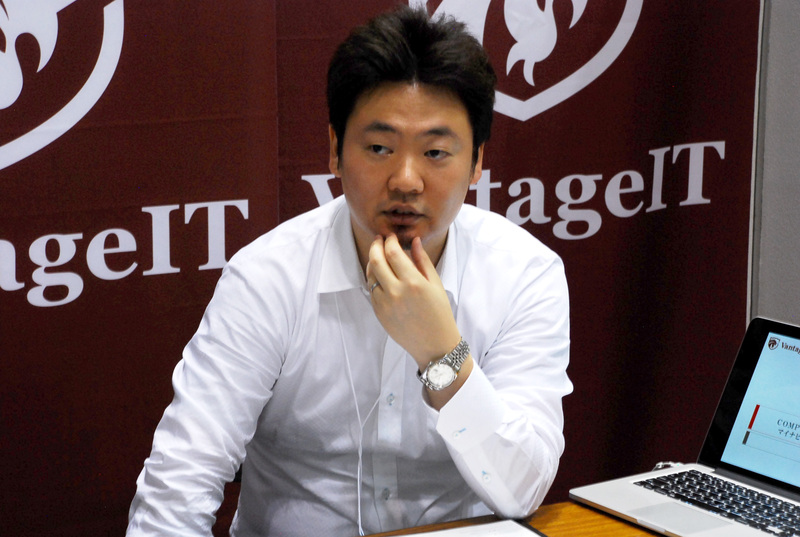 Here is a JIKOPY interview with Mr. Yoshikazu Kodama, representative director of Vantage IT Co., Ltd.
Company Vantage IT Co., Ltd. I think that expat employees have strong work enthusiasm, and they are usually quite skilled. Just like Ms. Yun (click for interview), without waiting (for the MyNabi career event), she called my company directly, asking, “Is it O.K if I visit and get to know your company a little better?”. Then, she came up with an impeccable presentation of how she could be an important player for the future of our business. Also, as we (the company) are striving to go global, so employing foreigners is a good start. We just started to recruit. I am currently establishing a company in Shanghai myself, and we have never hesitated to hire more expats. Were there any particular challenges when you were hiring foreigners? In Ms. Yun’s case, as an exchange student in a Japanese University, she was a University graduate in Korea. There were minor obstacles in obtaining work visa sponsorship but it was manageable. The other thing is Japanese language skills. We value our clients highly and we make sure they are well sorted by our staff. 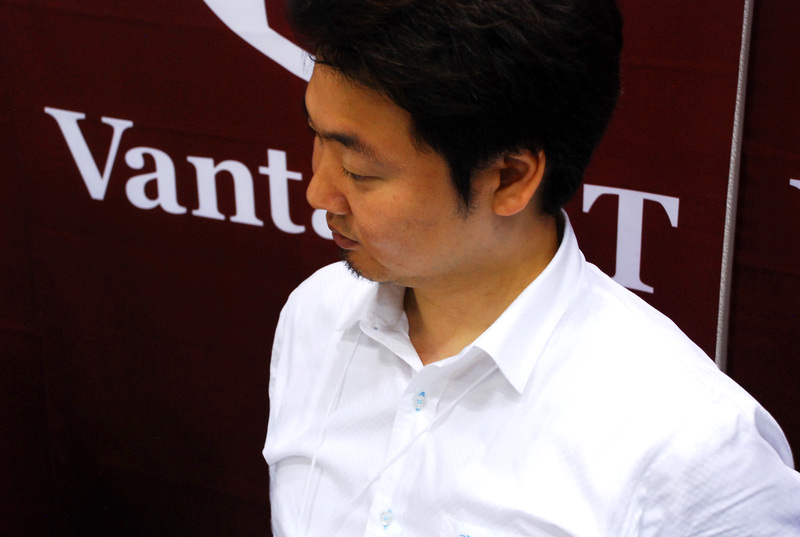 Of course, business Japanese even to the native speakers themselves is a tough challenge. For expats in Japan, it can be quite a challenge to adapt to Japan’s density-rich culture all at once. That being said, keep your spirits high. Acquire this knowledge little by little with the best of your efforts, and you are good to go. Are there any current concerns regarding foreign employment? Even though this country is looking towards a global point of view, to this day foreigners employed in Japan do not have the same privilege (like subsidies) as the Japanese employee do. In this generation of forward thinkers, this case is going backwards – it is quite shocking. What are the advantages of employing a foreigner into your company? They think smart with the right amount of motivation. They also widen everyone’s point of view in the company. Hiring foreign employees and letting them grow together with the others is the best foundation towards globalization. On the other hand, cases where it is impossible to employ foreigners – situations like this are gradually reducing. How much Japanese do you think is sufficient enough to get a job in Japan? The level listed below are favourable. When I was establishing a company in China, I received an overwhelming amount of help and support by my Chinese colleagues and mates. As I was learning Chinese then, all I wanted to do was tell them how much I really like China. For you who want to work in Japan, show them that you really want it. 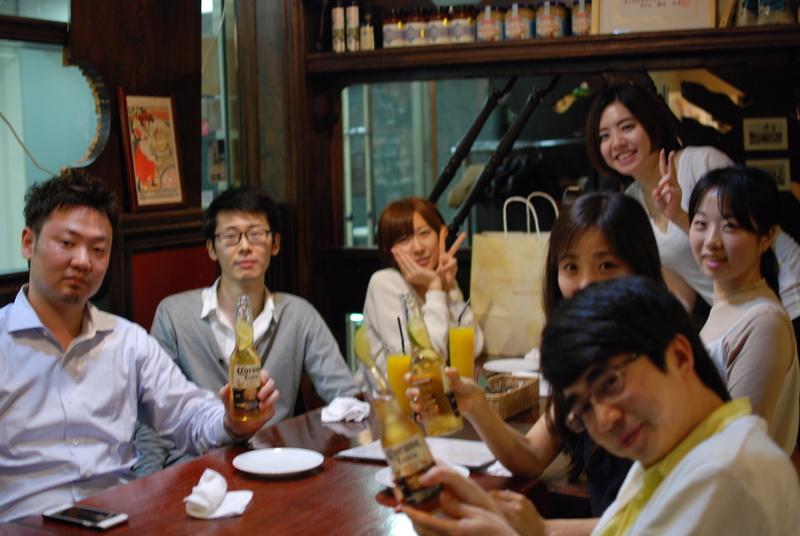 Once you get the employment, study hard and master your Japanese. That way you can devote yourself into acquiring all invaluable work experiences as much as possible.